I want to help the Light for Life Foundation Int’l-Yellow Ribbon Suicide Prevention Program. What can I do? • Become a member of the Light for Life Foundation International-Yellow Ribbon Suicide Prevention Program. 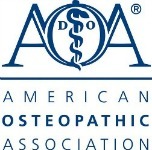 Your membership fee helps provide materials to teens who request them and you will receive our newsletter to keep you informed of events and news. 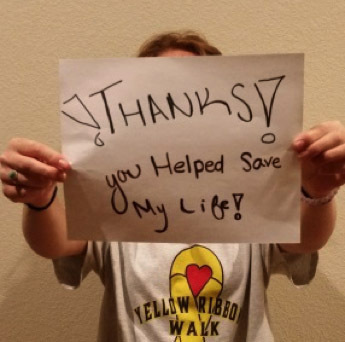 • Volunteer to help with a committee, such as the Yellow Ribbon Week committee. • Join our Speakers Bureau and give talks to teen groups. • Help us with the administrative side of things – stuff packets, make phone calls, etc. • “It’s OK to Ask 4 Help®” – CD or DVD, 8 minutes in length, to the point and emotionally compelling. I want to do something at my school. What can I do? • Introduce the program to your friends by giving them yellow ribbon cards and explaining the Lifeskill. • Talk to health teachers about using the program in health curriculum when discussing suicide. • Talk to your school counselors/peer listeners about distributing the cards in the counseling office.  • Show the Yellow Ribbon Introduction CD/DVD to give a quick overview of the scope of the problem of teen suicide and how the Program addresses it. • Introduce all school faculty; counselors, teachers, coaches, janitors, etc. (every adult at the school) to the program in case a student gives them a card. • Have a plan of action, i.e. where to call for help in your community when there is a crisis and make sure everyone knows what to do. • Hold a presentation/training for students with a showing of the video, distribution of Yellow Ribbon Cards and brochures and a speaker who can talk from the heart about suicide (someone who lost someone or someone who made an attempt). If you would like to host Dale and Dar Emme in person, contact us at 303.429.3530 for more information. • Promote the program with yellow ribbons around campus, an article in the school newspaper and other ways. • Hold a parent night or community forum immediately after the school presentation and invite parents to hear the same information you gave the students. This is very important. Many parents are unaware that there is a suicide problem at all, let alone a possible problem with their own child. This “not my kid” syndrome is common and is a battle to overcome. At the very least send home a letter to all parents informing them that information was given to their kid about a suicide prevention program and encourage them to discuss it. • Make a presentation again next year to the incoming/freshman class. I have started a chapter in my community. How can I get the word out? • Hold events such as Yellow Ribbon Week and ask your mayor to declare it Yellow Ribbon Week. • Inform the media with press releases about your group and events. Create a press kit. • Find a mental health professional who is an advocate of the Yellow Ribbon program and use him/her as a media spokesperson when an “expert” is needed to comment. 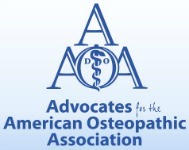 • Do research in your town to find the annual number of suicides and the budget for suicide prevention programs. I am teaching a class/seminar on suicide prevention and would like to include something about the Yellow Ribbon program. What ideas/materials can you give me? • Present the program to the class – using Yellow Ribbon presentation materials, curriculum and CDs or DVDs. How can I get Yellow Ribbon Cards? • You can order Ask 4 Help cards here. I want to share this story with others. Has it ever been written about? 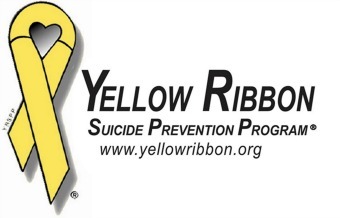 The Yellow Ribbon Program is based on the premise that suicide is not just about death, but rather about ending pain and that it’s OK to ask for help. Yellow Ribbon cards are distributed and carried as a simple, effective tool to use to ask for help when feelings of suicide arise. The card has proven to be a lifeline because it is a reminder to young people that they have permission to ask for help, it helps them talk when they may not have the words and it tells the recipient of the card how to help the suicidal person. Thanks to the Light for Life Foundation of Southern California Chapter for contributing information to this page.